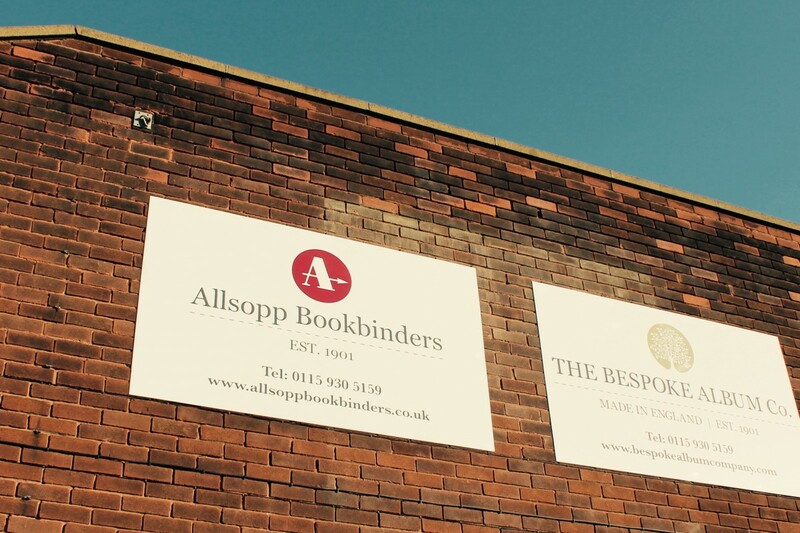 Allsopp Bookbinders have an exciting opportunity for someone to join our established hand bindery team. We are a growing commercial business with a modern factory based in Ilkeston on the Nottinghamshire/Derbyshire border. We produce both high volume and one-off bespoke bindings. The successful candidate will be trained in-house on all aspects of craft book binding and use of machinery such as the guillotine and the hot foil blocking press.